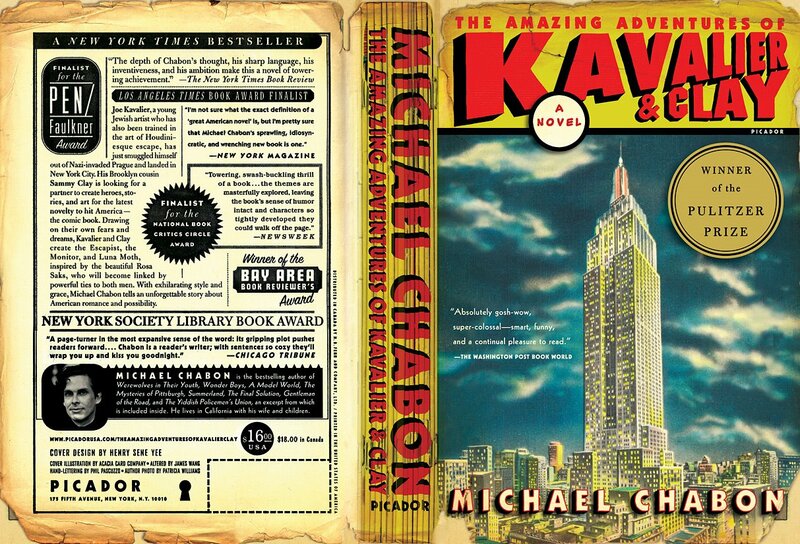 Cockeyed Caravan: Books vs. Movies, Part 2: There is No "i" in "Film"
Books vs. Movies, Part 2: There is No "i" in "Film"
Movies are collaborative. Extremely collaborative. Novelists who try to cross-over are always shocked to discover that nobody in moviemaking is allowed to say, “I chose that setting because it had a special meaning to me.” By the time the movie gets made, too many people are going to have to spend too much money re-creating that time and place, so you have to be able to justify why that setting is essential to the meaning of your story (especially if it’s an expensive setting). But it goes further than that. On the most fundamental level, the screenwriter can’t even say, “that plot turn happens that way because I decided to do it that way.” There is no “i” in “film”. There is only “we”. Eventually, you will have to justify and explain the meaning of every single choice, from character to setting to theme, not only to your artistic collaborators but to everyone putting any money into the project. The only way to justify your choices is to explain that your choice serves the story. The story is never allowed to serve your choice. This creates a weird situation in which you have several artists all putting their fingers on the Ouija board and attempting to collectively divine what the story wants, without anyone seeming to push it in any particular direction. Because every decision has to justify itself to the movie’s theme, this results in movies being far more thematically “pure” than books. This is also one reason why movies having more collective meaning than books: because every decision the moviemakers made already had to have collective meaning to the team that made it. 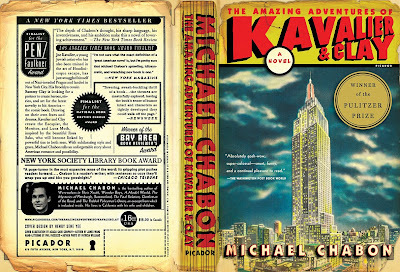 You can read a book like “The Amazing Adventures of Kavalier and Clay”, and when you get to the bizarre interlude about the wolves in Alaska, you can only conclude, “Okay, I guess Chabon got bored and decided to wake himself up.” Maybe you go along and enjoy it or maybe you don’t, but you don’t question Chabon’s right to shake things up. After all, it’s his novel. But in a movie this would be totally unacceptable to the audience. A movie doesn’t actually belong to the director or the screenwriter or any of the collaborators. It belongs to the audience. 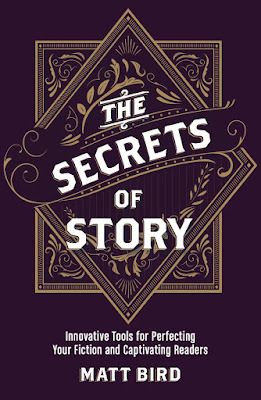 The upside of "serves the story" thinking is that it's a lesson any storyteller -- regardless of medium or budget or collaborative status -- can and probably should learn to make his/her work better. The downside, which you're already alluding to is that "thematic purity" becomes "on-the-nose literalness" perhaps largely so that everyone who works on a film can have something tangible in common to agree on when it comes to the question of what it's all about. I think you're touching on a longstanding quest of mine -- to fully articulate the difference between Art and story. In our current culture, there is a bit of a fad with people using the word "story" to describe everything. Abstract painters are "storytellers." As are lawyers and web designers. I think it's a mistake to use the term so broadly because it drains the word of meaning. I have a hunch that the stuff people call (capitol "a") Art is work tied to a single point of view -- that of the author. Story, on the other hand, is best served when the artist's point-of-view is obscured. That is to say: the best stories are driven by the characters, not the writer. Of course, these two things are always working in chorus with one another. But maybe this breakdown would help explain why some movies feel like Art and others feel simply like a good story well told?